I'm back with another quick haul! 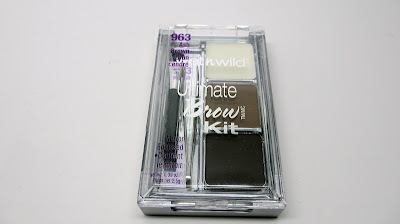 I picked up a few Wet N Wild items a couple of weeks ago and I'm really loving them. 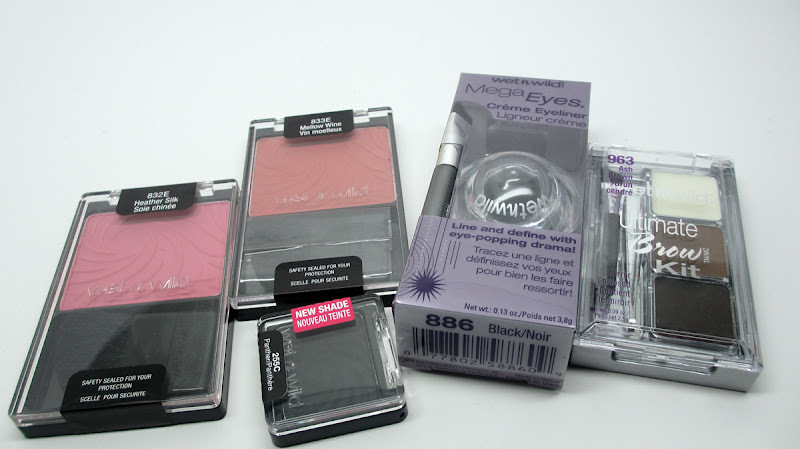 The products are very affordable and are really pigmented. They definitely give some more expensive brands a run for their money. Check it out! 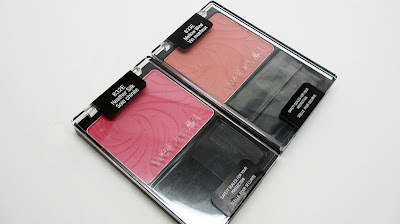 First, I picked up two blushes - both of them are really nice and flattering on multiple skin tones. I've noticed a lot of gurus using them so I had to jump on board. 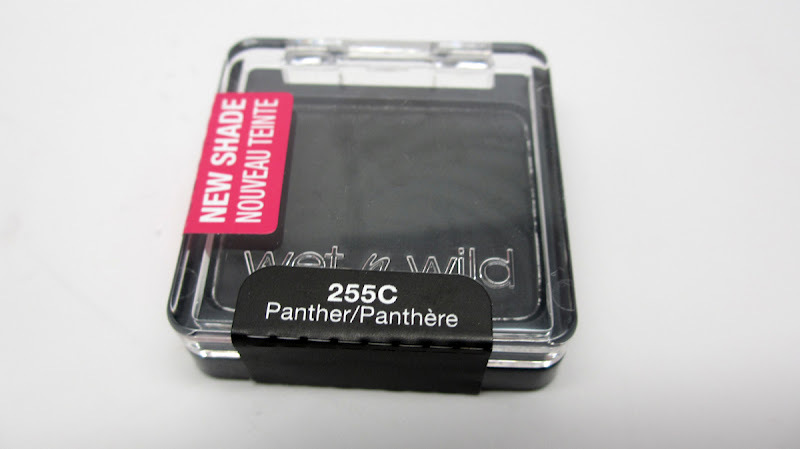 They're smooth, pigmented and look great on. I like the matte finish too. 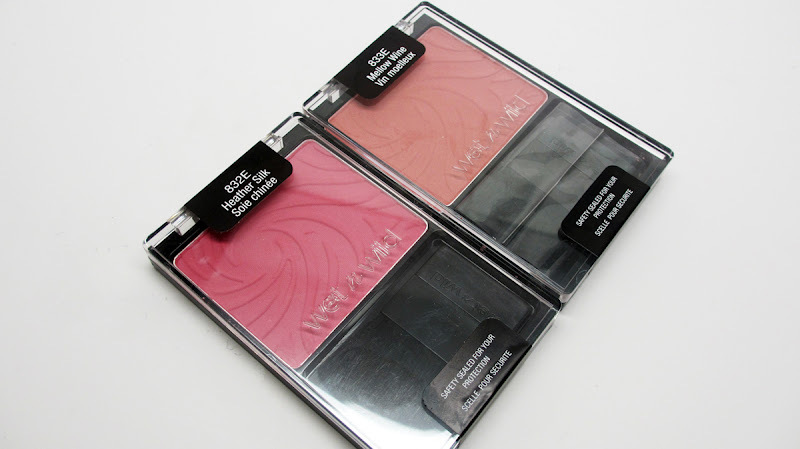 I toss the applicator that came with it and apply it with a real blush brush. 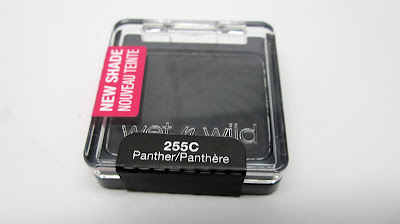 I thought it'd be handy to have another black matte shadow in my personal collection - I haven't tried this one yet but I'm going to probably depot it and place it in a z-palette for everyday use. If it's anything like the matte shadows in their palettes I know I'll love it. I got two gel liners - one for me and one for my kit. The brush that comes with them isn't that great but the gel liner is nice and black and pigmented. Thumbs up! I also picked up a brow kit. I couldn't pass it up since it was super affordable. I was surprised at how pigmented this set is! I'd say it's good for black hair...I find myself using it more now that my hair is darker but I think i'm going to keep an eye out for something with a bit more red in it to match my highlights. That's all for now folks. 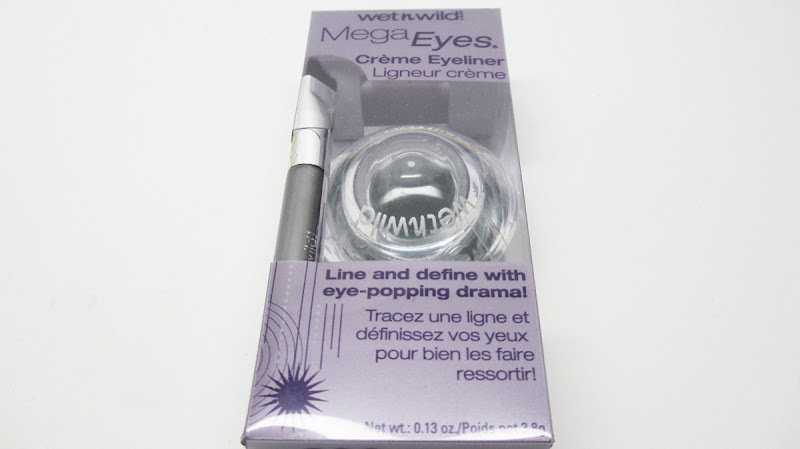 Have you tried any Wet N Wild products? What are your favs? Let me know in the comments below! 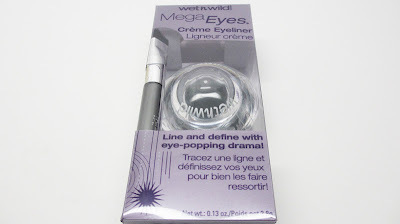 I've purchased the gel liner, liquid liner, eyeshadows and eyeliner pencil from WnW. They are amazing and I totally agree that they give some expensive brands a run for their run. I intend to do an "Affordable Quality Products" post soon. Ive been loving their color icon eyeshadow palette in comfort zone. And stoped using my mac shadows lol, really loving their products and as a single mother of two, their affordable!